New Managers Want to Succeed! Are You Helping Them? 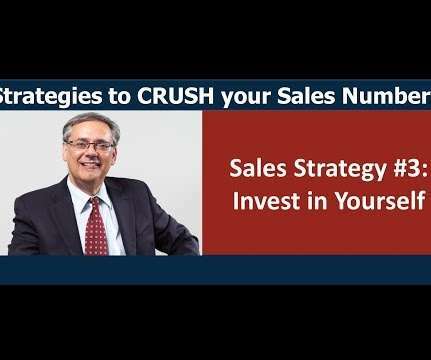 The Not So Secret Way to Crush Your Numbers. 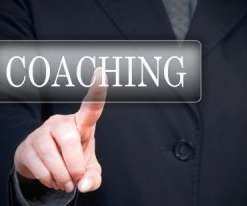 Earlier this year I published an article titled 5 Ways to Create a Successful Sales Coaching Program. 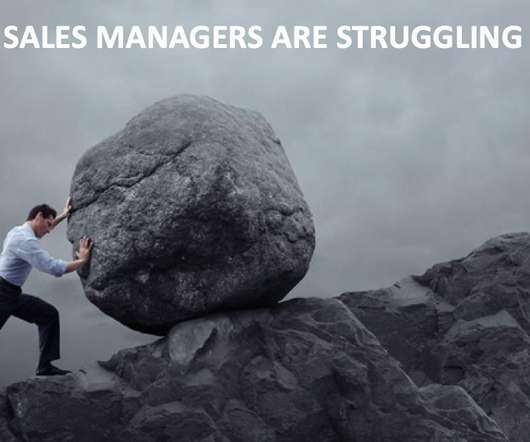 I have said it before and I will say it again – SALES MANAGERS ARE STRUGGLING! 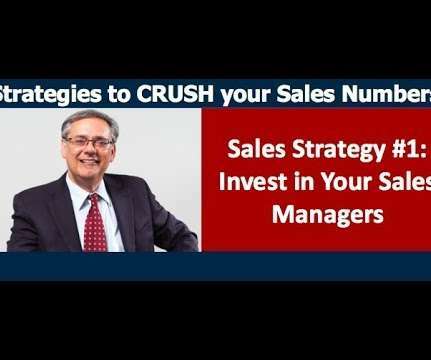 Only 10-20% of Sales Managers are Crushing It! The rest are struggling to make their sales numbers. They find themselves overwhelmed, overstressed and lacking the tools and training to be the best they can be. Invest in Yourself . 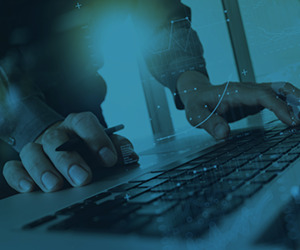 Like most sales executives you cognitively understand the importance of developing your leadership skills and the advantages of ongoing networking. January is a crazy month, with national sales meetings, new comp plans, new marketing programs and the annual performance review process. The rest you had over the holidays is long forgotten. You are very busy. 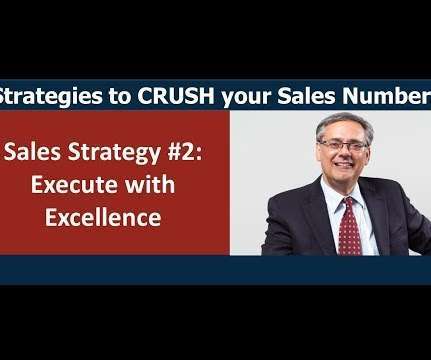 If you want to crush your sales numbers Sales Strategy #2: Execute with Excellence is guaranteed to help. 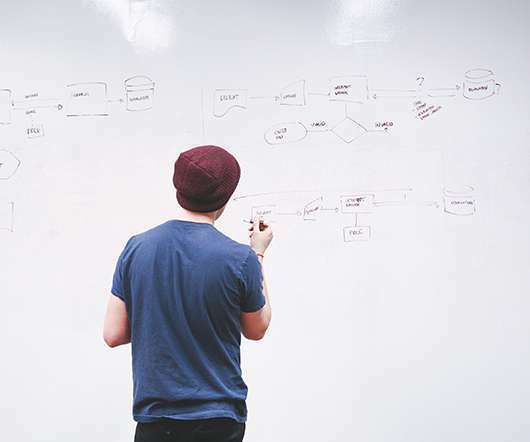 Number one, your marketing team is ready to go, they have their strategies, their plans in place and their budgets. Success Starts with Mastering Focus. Are you determined to make 2017 the year you will have breakthrough results? 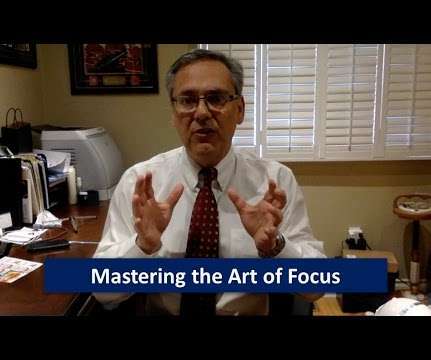 In my previous video, I talked about FOCUS being the key factor for success. Awesome Sales Leaders. It would be great to understand what awesome sales leaders are doing to lead their team to succeed? As a sales leader, there are only so many levers you have at your disposal to impact team success. 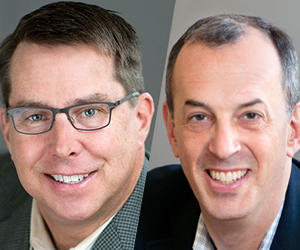 Sales Leaders’ Guide to Developing an Awesome Sales Management Team. 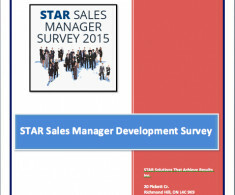 Do you want to develop an awesome sales management team? 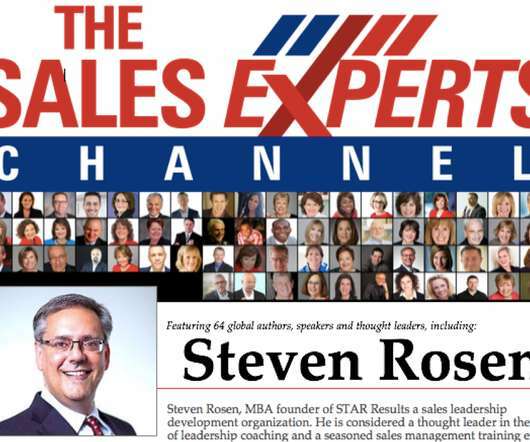 Sales leaders have several options to achieve and exceed their sales numbers. Why Leaders Set Goals. 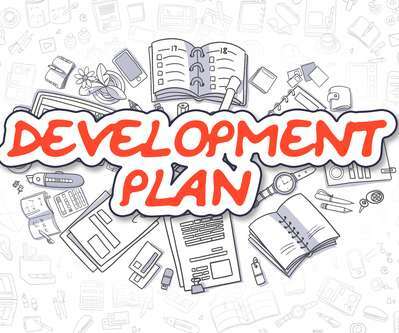 Any success story begins with a plan, a blueprint of sorts, outlining what you want to achieve and how you plan to achieve it. Essentially, that means setting goals. 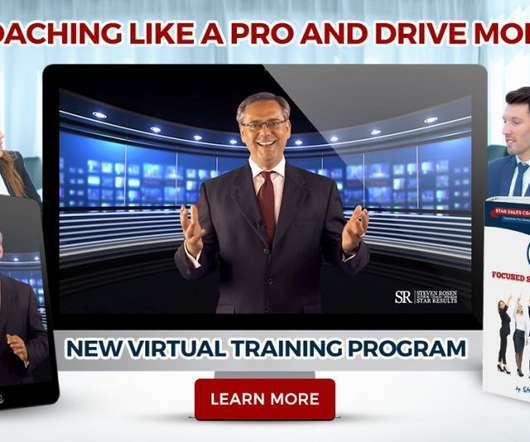 6 FREE Sales Management Training Webinars . 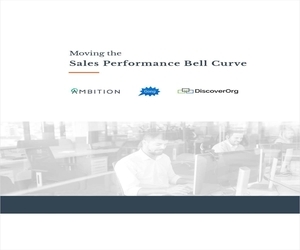 The #1 driver of performance in sales organizations are front-line sales managers. Most CSO’s would agree with this, but they are not sure what to do about it. Having a team of top sales performers is great! Well maybe. Sports teams that have many great players don’t always win championships. Less talented teams who have great chemistry and are committed to doing whatever it takes to win usually come out on top. How would you like to crush your sales numbers in 2018? 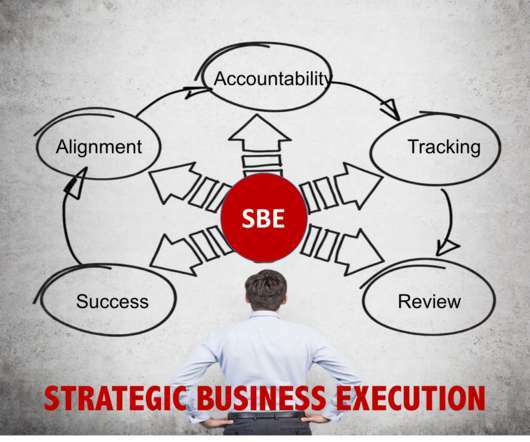 In this Executive Briefing, executing with excellence , I am going to share three steps to doing so. 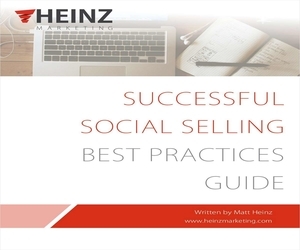 Sales managers, sales executives, sales and marketing executives, this message is for you. 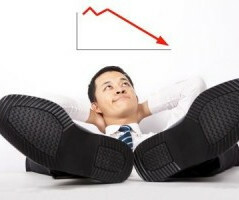 Why New Sales Managers Fail. Are you a new sales manager , or have you just been promoted into a sales manager role? The odds of failure are high! 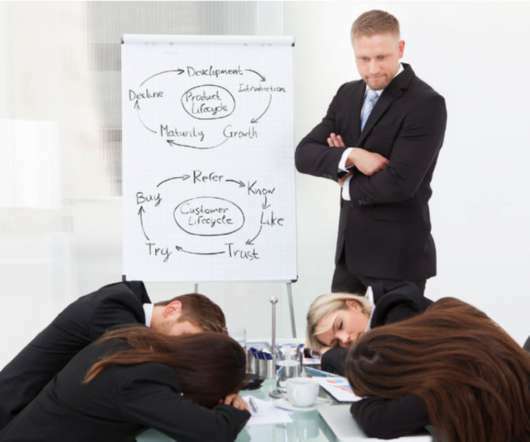 I am going to share the number one reason why new sales managers fail. 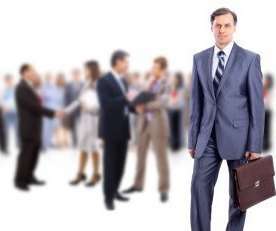 Time and time again companies promote their best sales reps into managerial roles. 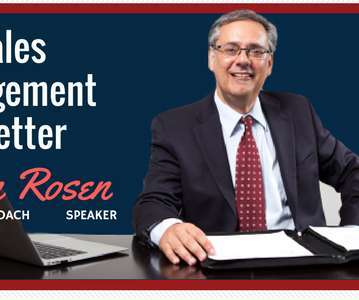 Free Sales Management Training Webinar. All sales managers find coaching difficult salespeople challenging. 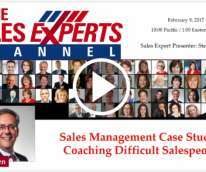 In this webinar, there will 5 case studies of difficult salespeople. 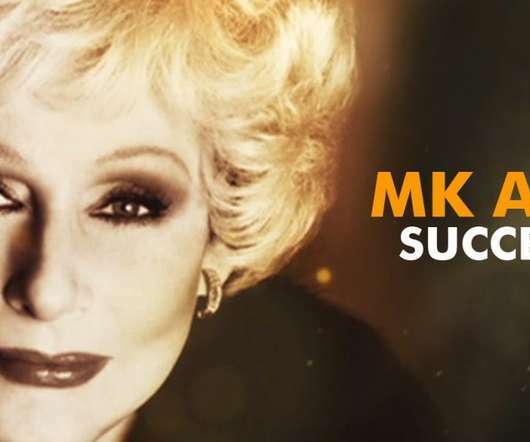 The master class will be interactive with participants’ feedback and possible coaching solutions. 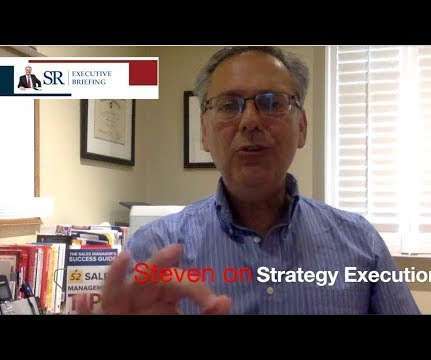 Join me on Feb.
Hey Steven coming at you right again with my next Executive Briefing. Last time I spoke to you about coaching and the quantity of coaching. How many days should a manager spend in the field? 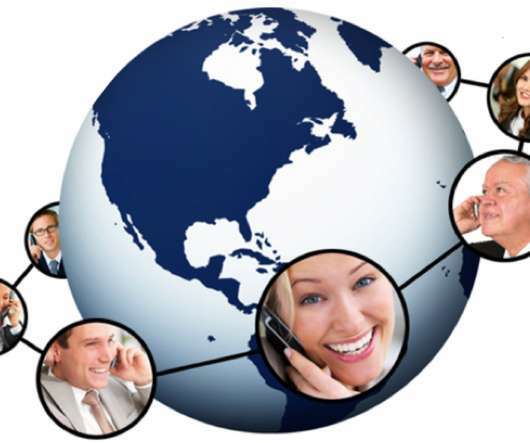 Making Remote Coaching Work in Sales Organizations. 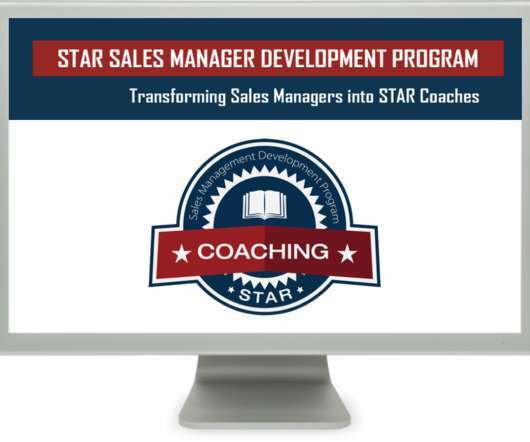 Coaching is the number one sales management activity that drives sales performance. 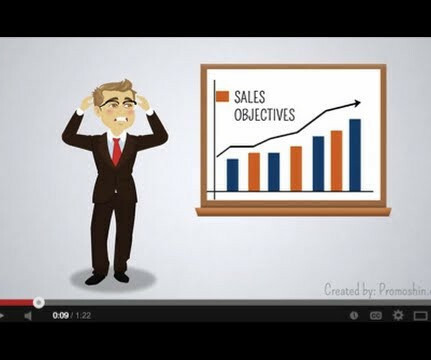 Sales managers that grow and develop their salespeople will grow their business. 17 Inspirational Quotes on The Power of Setting and Achieving Goals. New Year resolutions are nothing more than rhetoric. Despite the initial eagerness you may feel for the goals you have set, that enthusiasm tends to wane over time, often leaving you right back to where you started. Develop a Coaching Culture. 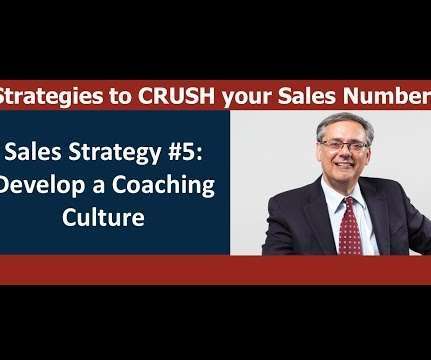 Hi, this is my fifth video on Sales Strategies to Crush Your Sales Numbers, I call it Develop a Coaching Culture. . I love sales managers. They are great people who are dedicated to helping salespeople succeed and drive sales performance/sales in organizations. Plan to Succeed. 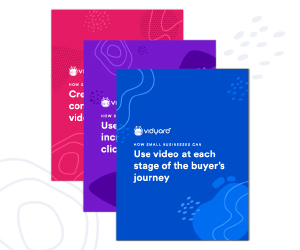 I hope you have enjoyed our video series so far in terms of strategies to Crush your Sales Numbers. Strategy #4 is have your sales reps develop their own territory business plans. In business, no one plans to fail yet many fail to plan. . 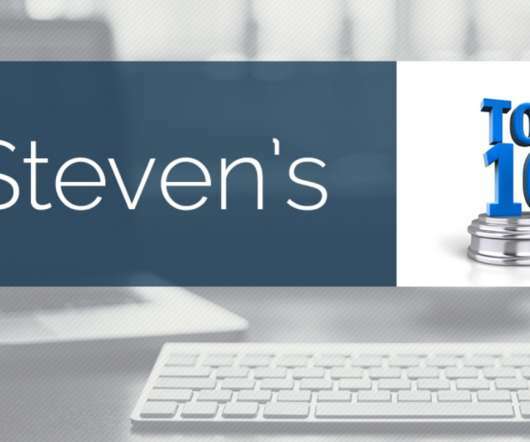 Welcome to Steven’s Top 10. I will be publishing a new top 10 list every week. Feel free to add additional points to the list and if you have any lists you are interested in please let me know. Of course my focus is on sales, sales leadership, executives and business. What is Leadership Coaching? Leadership coaching is the fastest growing phenomenon today! Leadership coaching is a detailed process designed to help facilitate leadership development and personal growth resulting in improved performance of executives. 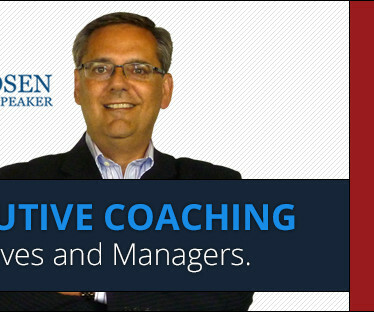 Leadership coaches lead their clients towards the fulfillment of specific professional goals. 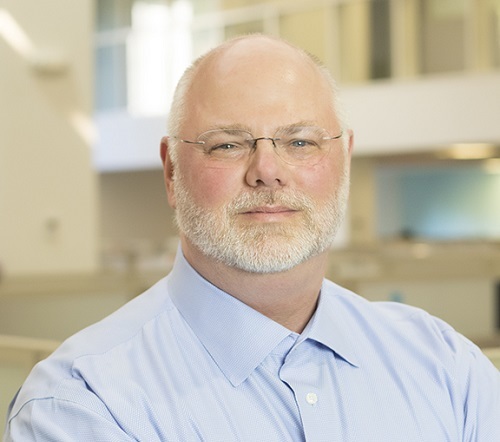 Today’s executives are experiencing unprecedented change. 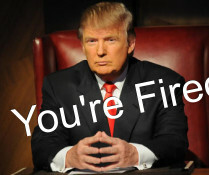 Congratulations you have been promoted and you are now the sales manager! 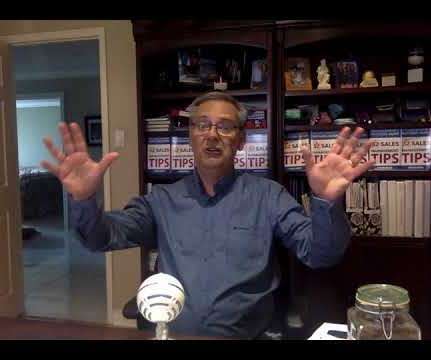 You have been a top performing rep and you are wired to succeed. 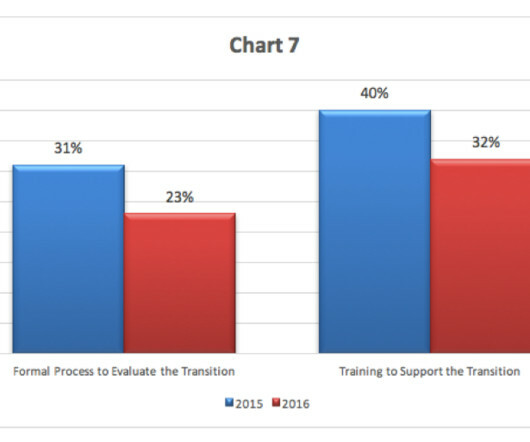 What if you are left to sink or swim because your organization is going to send you out in the field without any formal training? Unheard of? Read on. 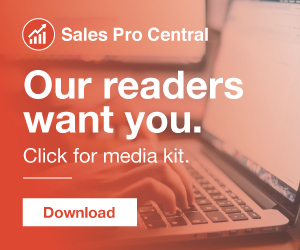 Are your sales reps constantly complain that they are “stuck”? It could just be one tough deal that seems to be endlessly dragging on, and subsequently dragging them down. Or it could be a bad quarter that is making them feel stuck in a huge rut. 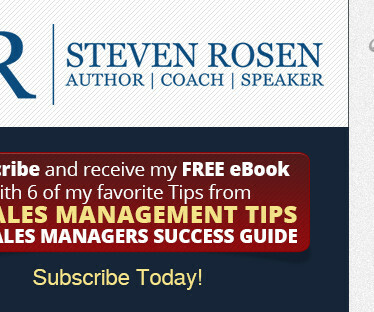 Sales managers are the key drivers of success in sales organizations. I would rather have a great sales manger and five mediocre sales reps than a mediocre sales manager and five star sales people. If your answered “YES” to both these questions, then I have good news for you. Successful sales people and sales organization understand the key to success is generating new business. 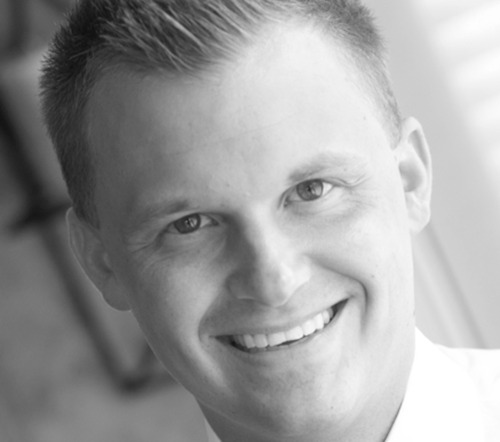 New business requires a steady stream of qualified prospects to keep your pipeline full.